Hi Lydia! First of all, could you give us a quick overview of your role at Virgin Media? I’m a Customer Service Agent, which means I talk to customers, support them with their problems and help get them fixed. A big part of doing that well involves building a rapport with them and making an actual connection with the person on the phone. And what would you say the best thing about your role is? I’d saying helping customers is definitely one of the best things about it. Knowing that you’ve made a difference to someone’s day and been able to fix a problem for them gives me such a sense of pride. But maybe even more than that, I just love the people I work with. 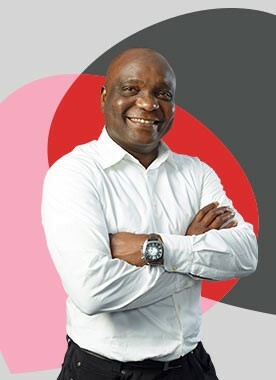 It’s just a different kind of person at Virgin Media than anywhere else. It’s so positive and friendly – we’re more like a family than a bunch of colleagues. Sounds great! But it can’t always be smooth sailing, right? Sure, I think the biggest challenge is when the customer wants something, but you’re not able to give it to them. It’s particularly hard because that’s what I’m all about, putting the customer at the heart of what I do. 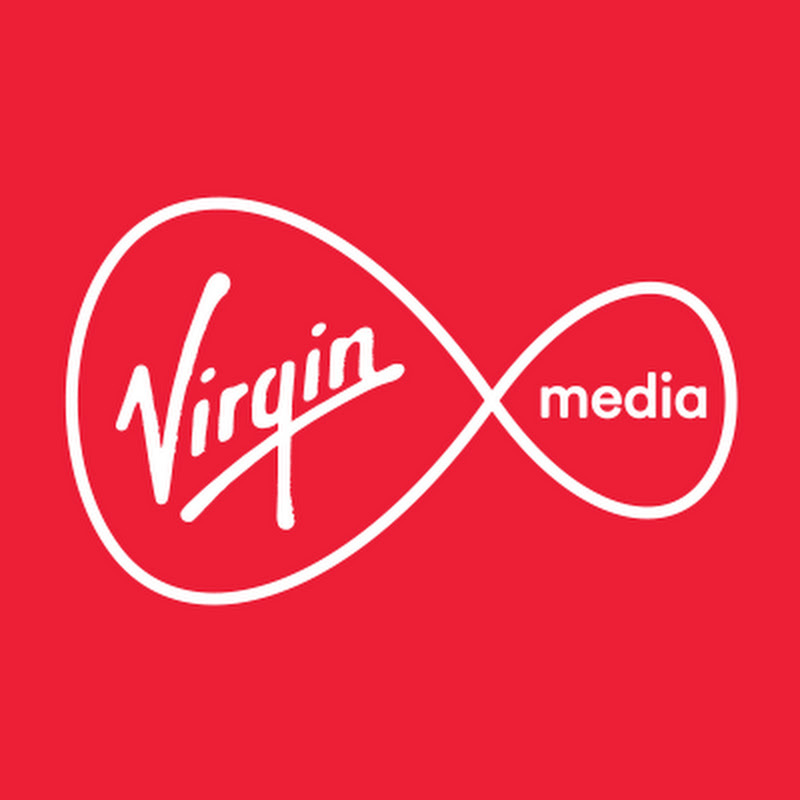 Having said that, Virgin Media are good at giving us the autonomy to give the customer what they need. Heartfelt service and making sure the customer has a great experience is integral to our values. That’s why I joined VM – if something’s right for the customer, you can make that happen. You’ve mentioned Building Connections that Really Matter; what does that mean to you? Building connections is so important, and not only with customers. It’s vital with your colleagues, managers, trainers, everyone. When you build the right connections, you’re able to work in a more joined-up way. Whole departments are now working this way, making the whole business run more smoothly. What about outside your role, are you involved in anything else at Virgin Media? I am! 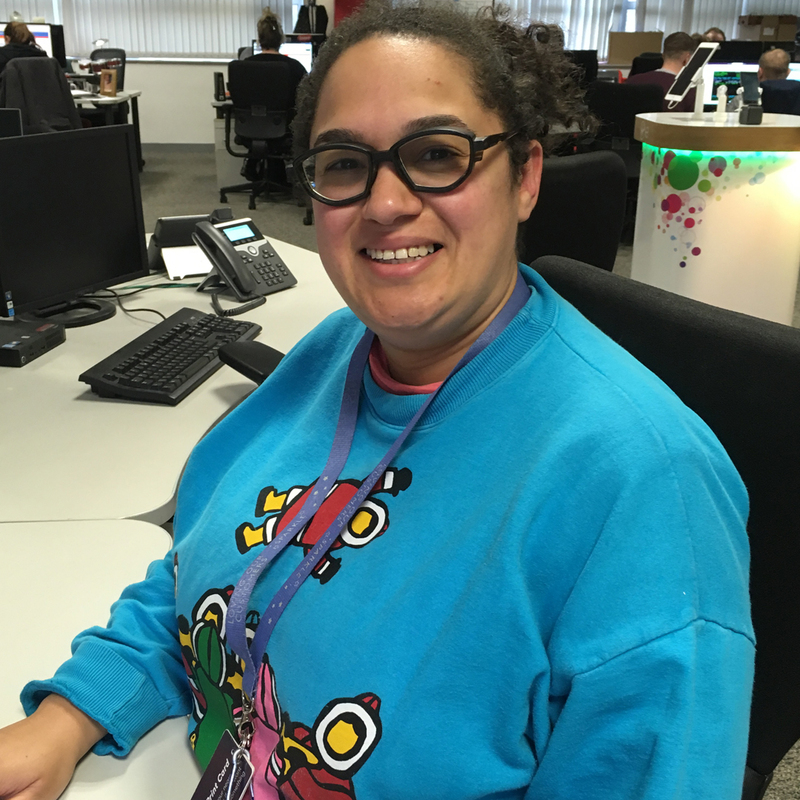 I’m involved in our LGBT group and we go to Pride events all over the country – just one of the ways Virgin Media is a very progressive and diverse company. Currently, I’m also supporting with recruitment and new-starter training as part of a development opportunity. What else can you say about Virgin Media as an employer? I’ve always found them genuinely caring of their employees. I have depression and Virgin Media have been extremely supportive of me. Despite being occasionally unwell, there were always opportunities available to me. Having a mental health problem has never been a barrier to my development here. When you join Virgin Media, they’re interested in your potential and what you can bring in the future. It’s not about who you are now – it’s about who you can become.